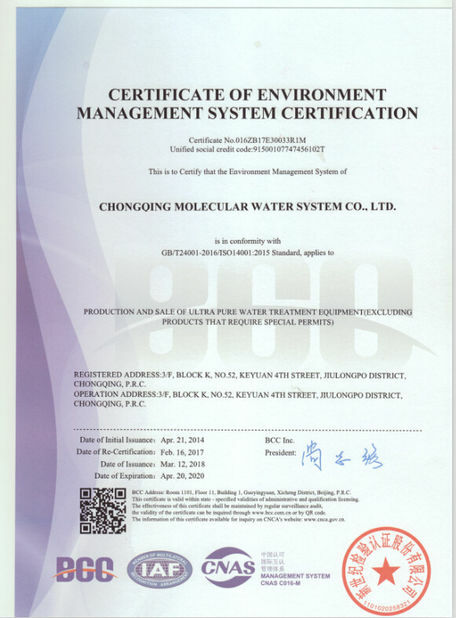 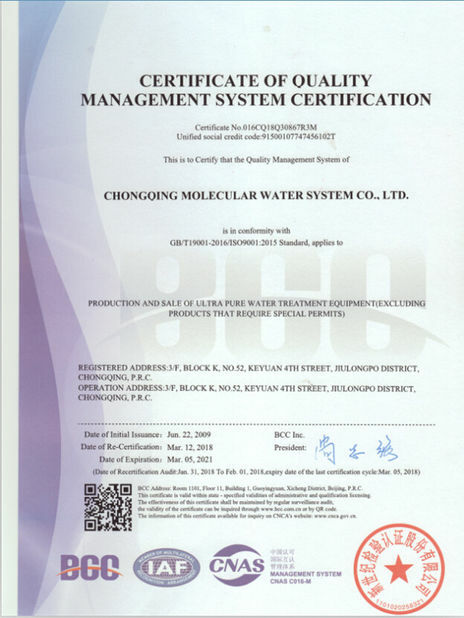 Quality Control - Chongqing Molecular Water System Co., Ltd.
All materials and accessories we use only comes from quality verified manufacturers and meet the standard of CE, EN, ASTM, NSF and more. 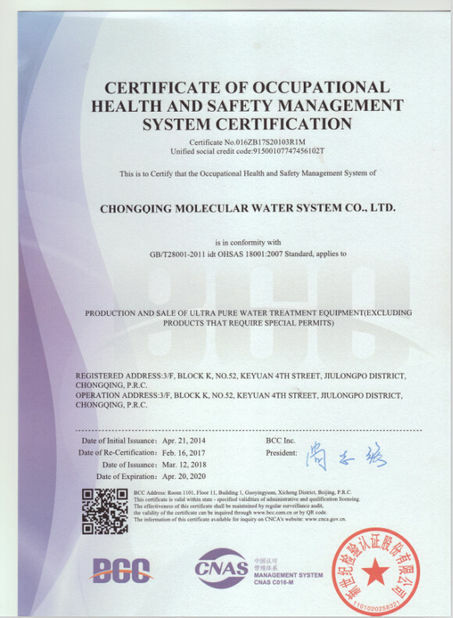 From the start, we check every production step very strictly, including mateiral inspection, welding, cutting, production assignments, unfinished goods inspection, finished goods and functions inspection, packing inspection and final inspection. 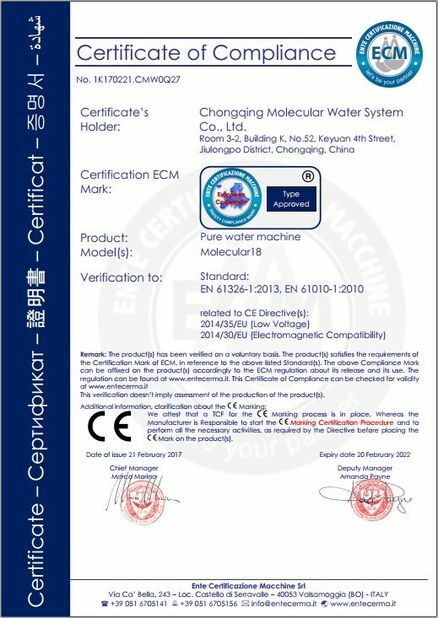 The inferior pieces are returned back to the production line immediately for updating or remaking. 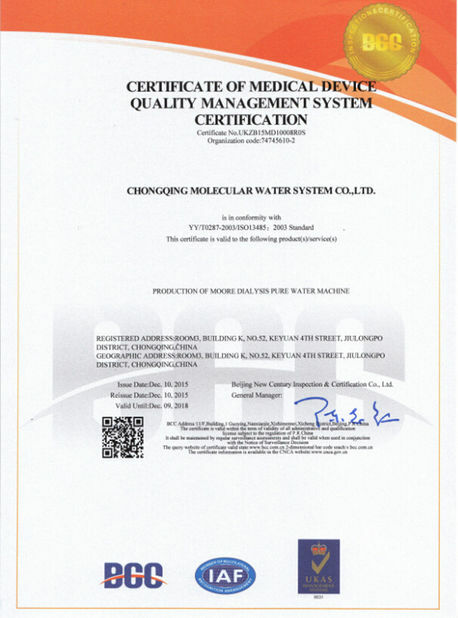 Thanks to this quality control system and our professional technicians and quality control staffs, we can instruct and control the quality very well, solve questions timely, and assure the quality before delivery.